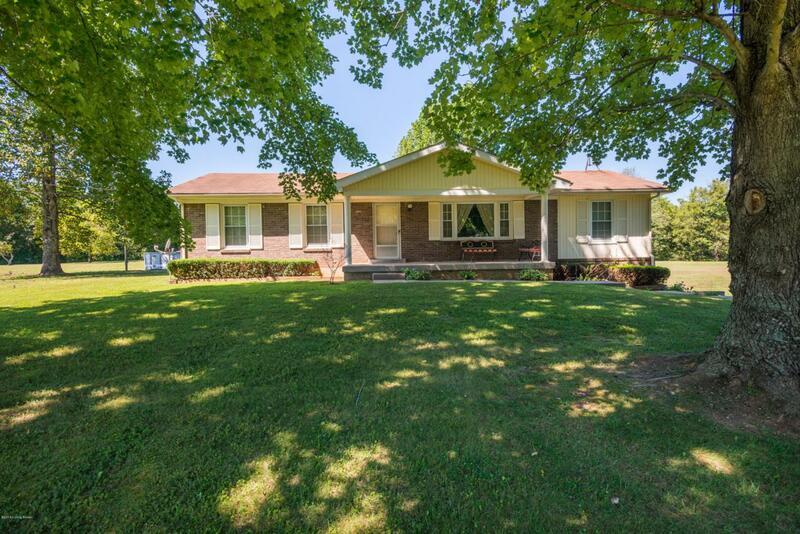 4 acres and a Super fantastic home! 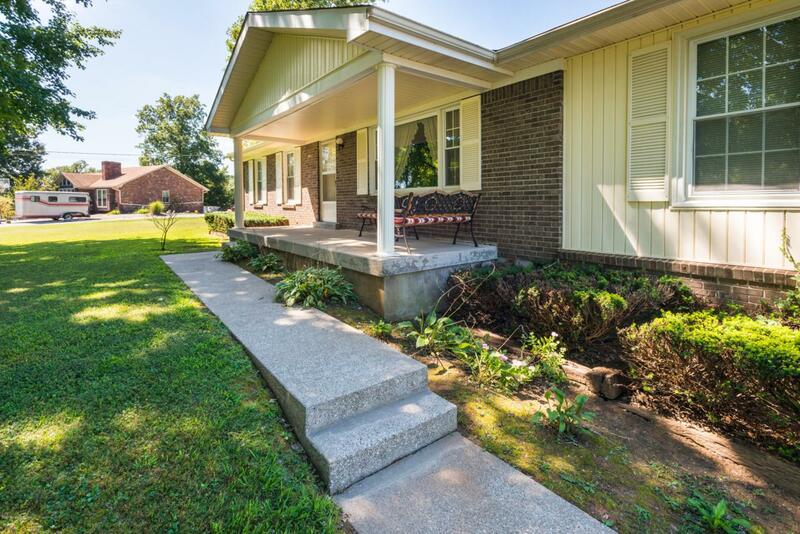 Has 3 bedrooms and 2.5 baths and 2 bonus room in the basement. A great eat in kitchen. The master bedroom has 3 closets! 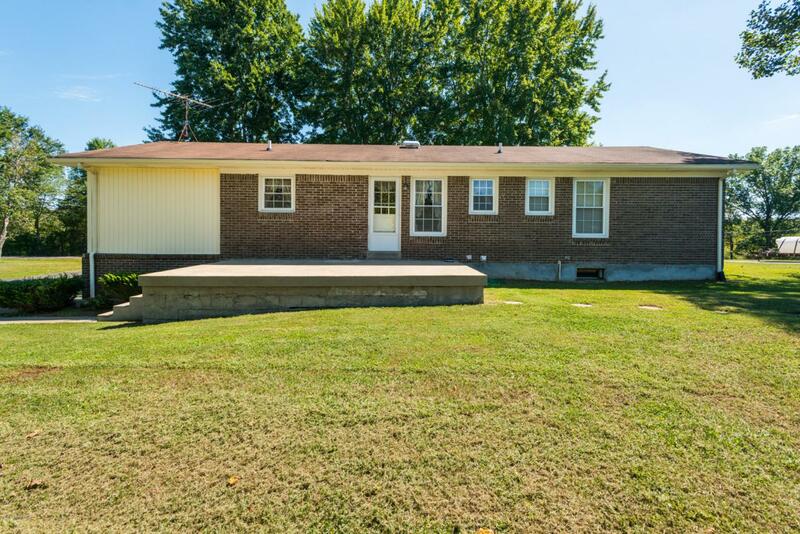 Split floor plan with a walkout basement. 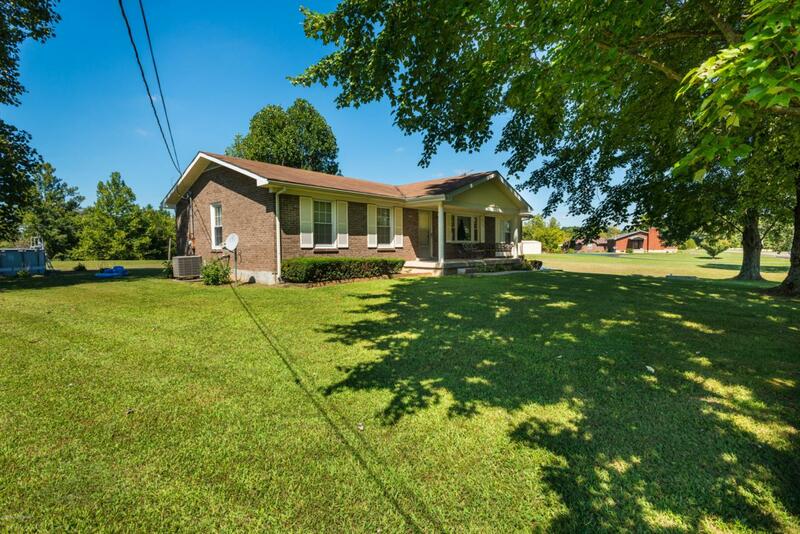 Property includes a 4 stall horse barn and tack room. A must see! !